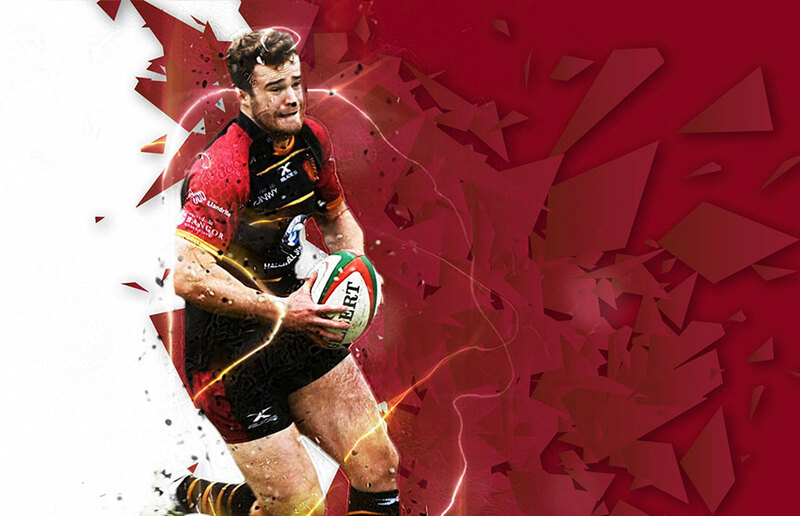 Build your brand and business with RGC and the North Wales Region like so many others have done already. Sponsorship and partnership opportunities in rugby provides the incredible ability to engage and connect with fans across the globe. 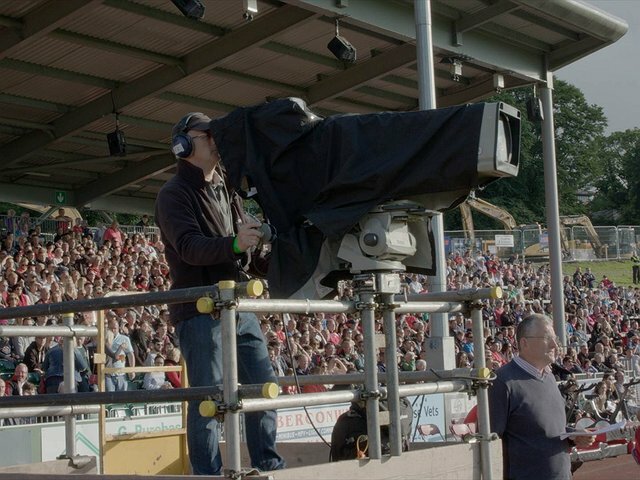 There are over 1 million people in North Wales stretched across one of the UK’s most rural or areas, with a number of hard-to-reach audiences across the region, one thing that does unite these audiences is rugby. With a growing media audience including TV, radio and digital, RGC provides the perfect opportunity to deliver on your brand’s and business strategic objectives. To find out how your business can benefit from a partnership with RGC, get in touch today and we can discuss your individual requirements.